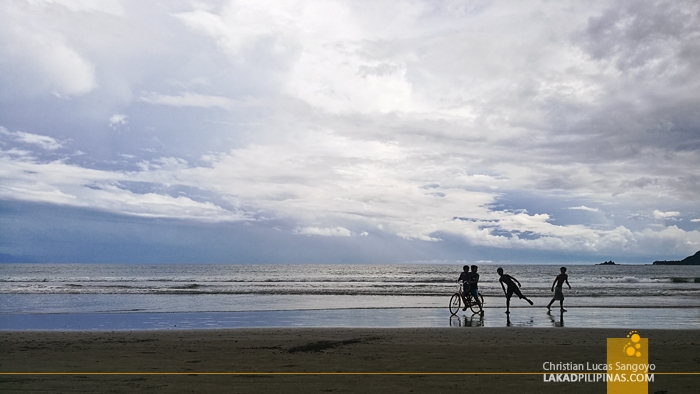 The waves weren’t as strong as I remember it to be, yet there were still a few bodies paddling across the darkening waters of Baler, hoping to catch one last swell before calling it a day. On the horizon, the silhouette of the Sierra Made mountain range was capped in wispy clouds, and above, a hue of pink glowed across an overcast twilight. 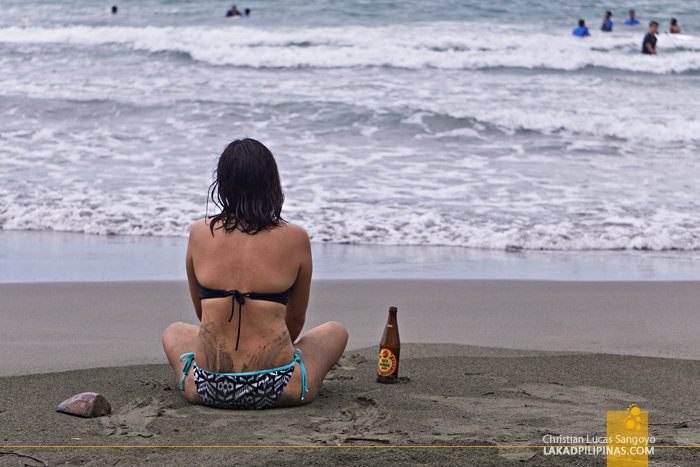 Us, we were happy just to be here, sprawled on the sand, with spicy chips on one hand and bottles of beer on another. 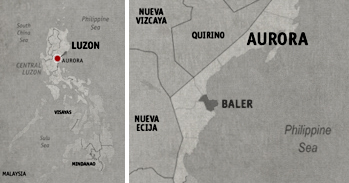 It was my third time to visit Baler in Aurora Province; the first time was with office friends, the second, a tour. This latest one has a much more meaningful purpose—we were here to do a coastal clean-up of Baler’s famous surfing spot, Sabang Beach. With two busloads of peeps from Manila, we took the 3:00 AM bus from Cubao and arrived at Nalu Surf Camp [CHECK DISCOUNTED RATES] in Sabang Beach six bumpy hours later. Sleep was the only thing on our mind as we zombie-walked our way to breakfast. 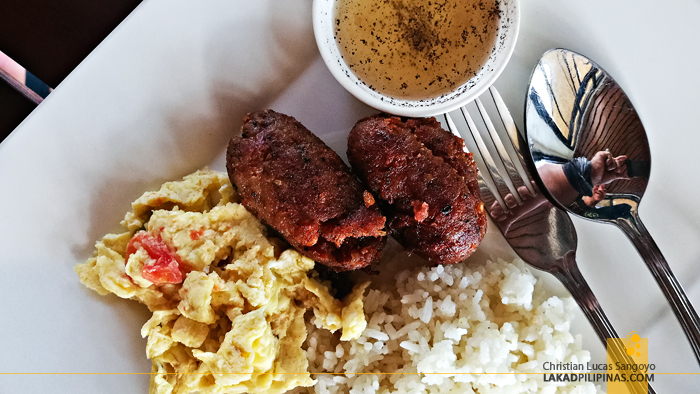 The local Baler garlic longanisa paired with an omelet and fried rice was just the thing we needed to perk up. A quick bag drop on our respective two-story cottages and we’re back at Nalu’s lawn. 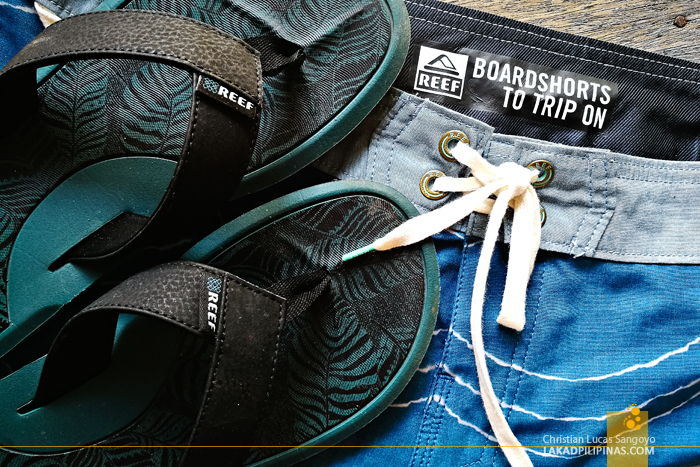 Reef, a popular surfing brand that promotes responsible travel, and World Wide Fund has teamed up for the second Free the Sea Movement. 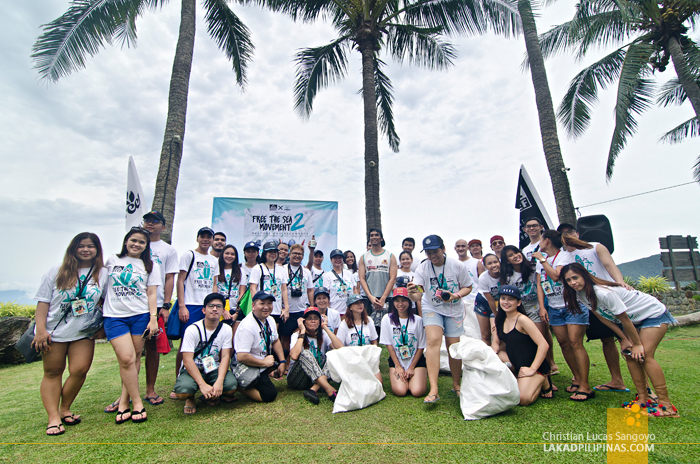 And like the first, which was held last year in La Union, the goal was the same; do a coastal clean-up and, hopefully, inspire the locals to pick up what we started. 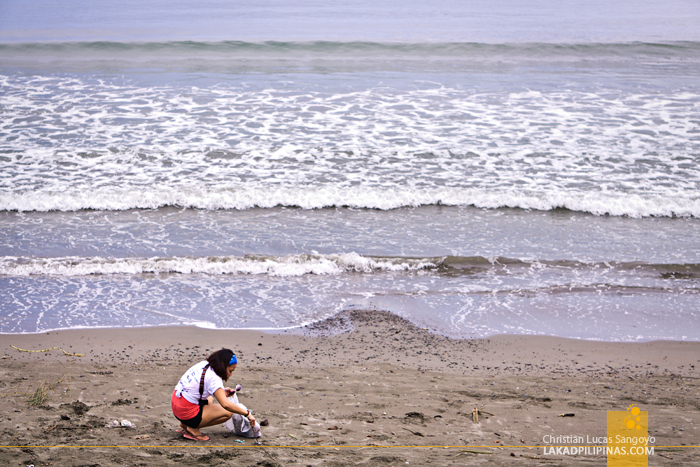 Divided into teams, we started scouring the gray sand of Sabang Beach for things that don’t belong there—all kinds of plastics, torn washed-up clothing, rubber sandals and shoes missing its pair, glass bottles, and cigarette butts. That last one, more than anything, topped our list for being the most prevalent trash on the beach. 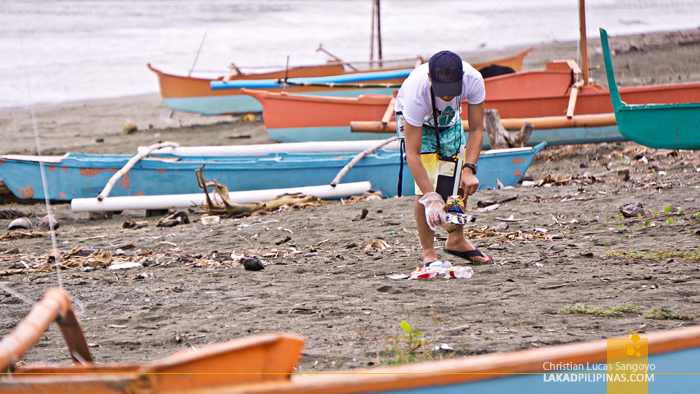 We took only an hour to do the beach clean-up but the amount of trash we collected rose to over a hundred kilos. It may not look it in a glance, but Sabang Beach is dirty! The whole time we were picking up trash from the shore, local residents were curiously watching us. They were asking where we came from and why we were doing what we were doing. They profusely thanked us afterwards. Hopefully, what we did sparked something in them. 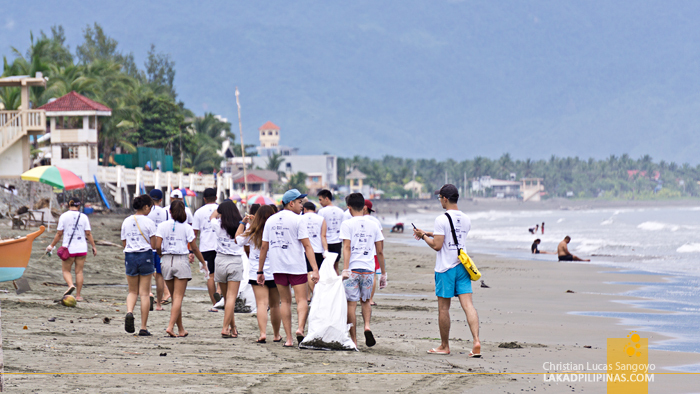 No one can do this alone, it would take a concerted and sustained effort to fully clean Sabang Beach, or any beach for that matter. With our job and lunch done, it was time for some beach fun! 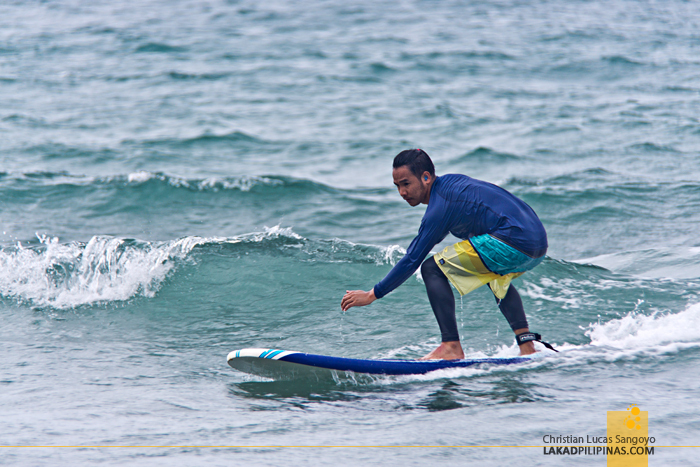 Nalu hosted free surfing lessons for the participants. But surfing was just not for me, I’ve tried it before so I know what the outcome would be, lol. So, together with D and C, we simply contented ourselves in spreading a blanket right by the beach and bought a few bottles of Red Horse and spicy V-Cut for good measure. This went on until sunset—which, unfortunately, we were on the wrong side of the beach of. 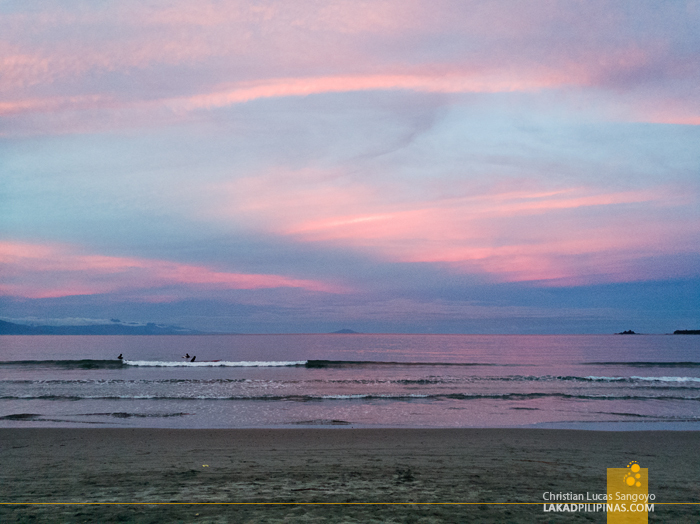 With no beer left, we hit the warm waters of Baler as the sun fully set, soaking up the day that was before having dinner. 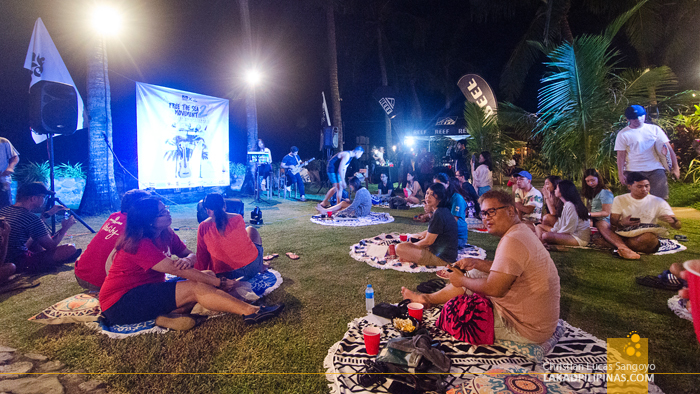 A party was set right by the resort’s garden as the evening deepened. 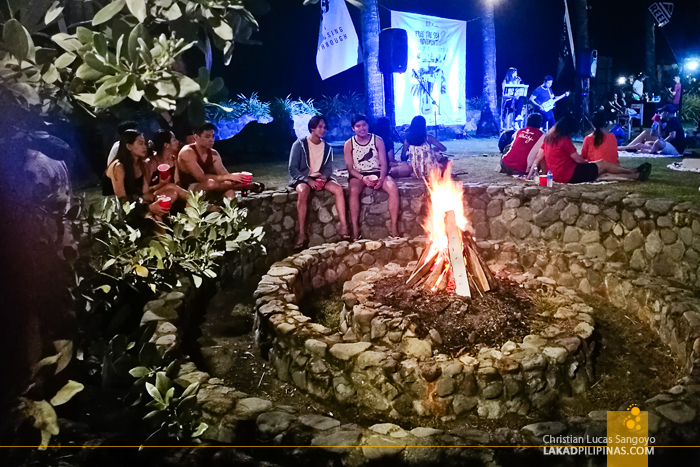 Banna Harbera and Ann Clerigo played acoustic sets while a bonfire blazed on the side. We sat on the lawn, nibbling on chips and having a few more bottles of beer. 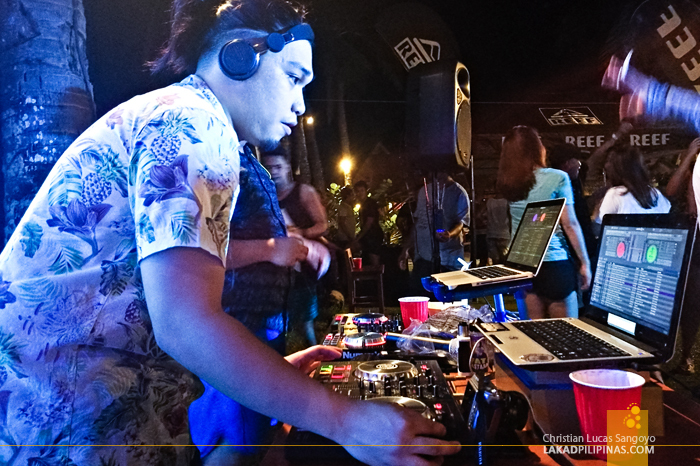 Eventually DJ Doms Badwolf and DJ CC took the stage and the younger crowd filled the lawn—Millennials. 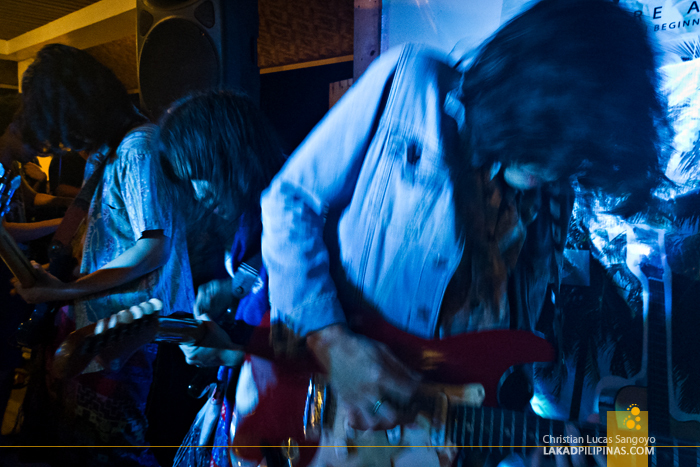 These guys know how to party—they would sing when asked to sing, they would dance even on a empty dance floor! It was quite a night, something a free custom paper writer could probably write a hundred thesis on. 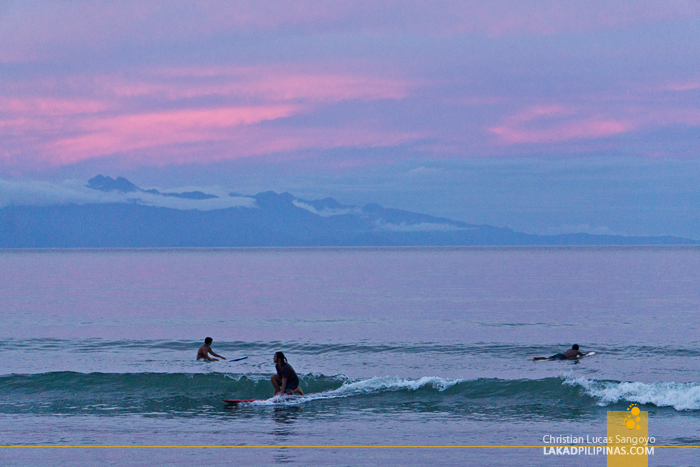 A surfing competition for newbies was held by Surfari the next day—from late morning and extending until the afternoon. And then, it was time to party once more, this time with trippy shoegazers Eazyhead, and again, the two DJ’s from the previous evening. 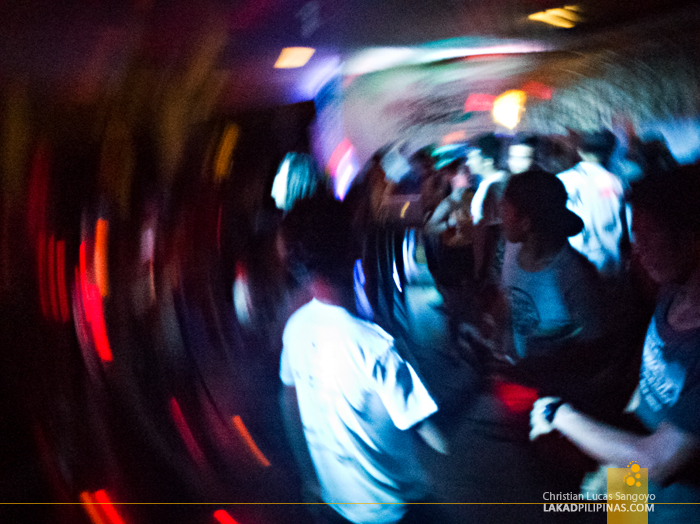 It was a night of beer, rum coke, lambanog shots, and wild dancing. 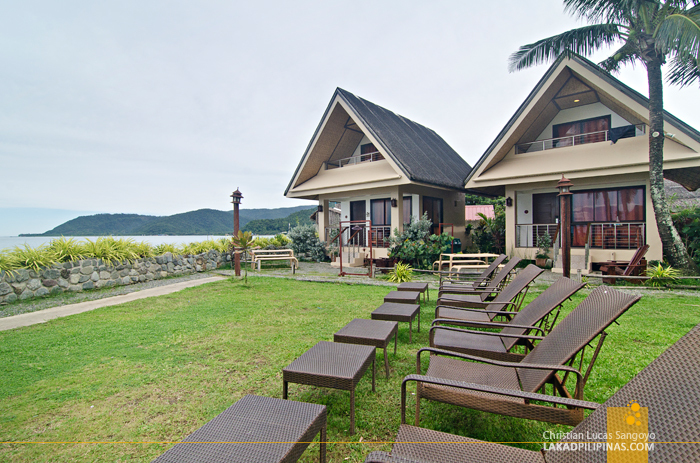 Good cause plus a great time; it was quite a way to spend our weekend in Baler.